Since it’s inception, L-Zee Electrode has gone a long way to become one of India’s leading players in the industry. Welding Consumables form an important part of engineering activity. It is one of the vital arteries supporting the fabrication and construction industries. 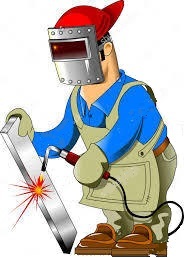 With the study of ARC welding techniques we deliver finest welding consumables. Exceeding expectations is the cultural trademark of this company, ably supported by state of the art manufacturing plants. Our services and support is the best in the industry. We have authorized dealer network who stock genuine products to make sure the timely availability as per customer requirement. We aim to achieve customer satisfaction by providing Innovative, Reliable Quality products in Cost-effective manner. 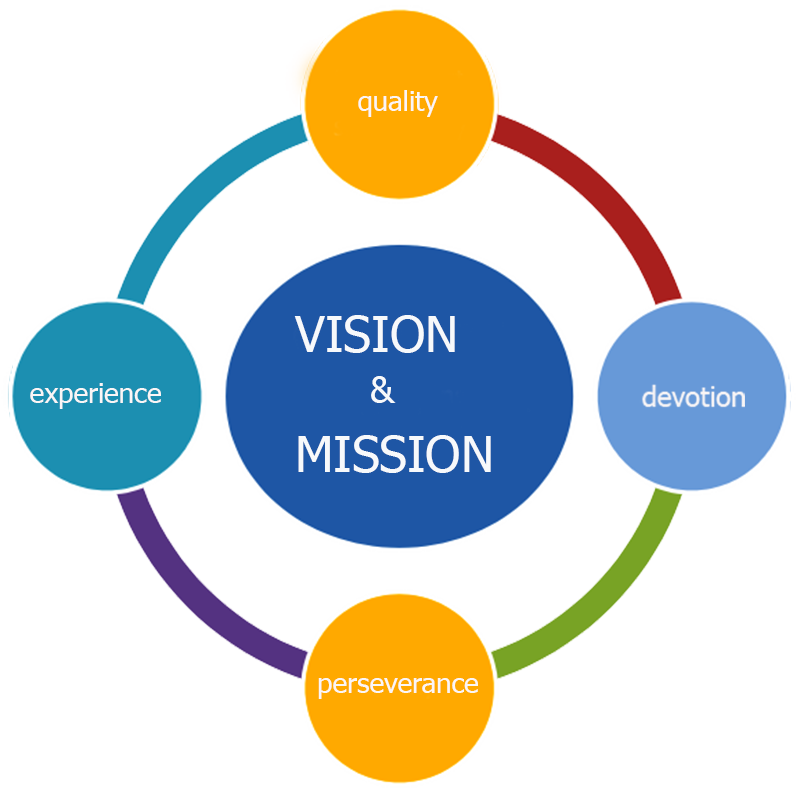 We are achieving these objectives by adoption of Quality Management System Standard i.e. ISO 9001:2008. The Company has full-fledged Quality assurance Department and a well equipped lab at our works. The Quality assurance starts right from the raw materials stage i.e. Wire rods and minerals. The Company is very selective in sourcing raw materials which basically decide the quality of the end products. Routine inspections and checks are done by organization such as BUREAU OF INDIAN STANDARDS. To become “Best in Class” enterprise. The long journey of L-Zee Electrode has seen the Company re-define its performance parameters in a number of ways to become the global welding industry benchmark for value creation and corporate citizenship. It ensures a total commitment to its ethical business practices and a people oriented vision. We will provide unequaled value to our customers. We will continuously work to improve the lives of our people. We conduct ourselves with integrity and professionalism in all of our dealings. To be the most trusted and preferred resource for the products and services that we provide through improvement driven by the integrity, teamwork and innovation of the L-Zee Electrode staff. To provide “Complete Welding Solutions” to the World of Manufacturing, for enhancing their operational efficiency. Our mission is to provide leadership to the industry in the manufacturing of environmentally safe pressure vessels and custom welding fabrications. To ensure the individual safety of each employee and/or guest to L-Zee Electrode Welding everyday, and create a positive environment to conduct business. To provide each customer the highest quality products and services, jointly driving profitable growth, and to maintain a healthy and safe environment for all, everyday. We drive continuous improvement, waste elimination and employee engagement. We continually invest in our people, systems, equipment and facilities. We have a positive impact on our community through involvement and by giving back. We maintain a state-of-the-art facility and work to minimize our operation’s impact on the environment.